Ping putters. Solid. Balanced. Accurate. Softer feel and consistent ball speeds will help you hole more putts than ever. Ping offers various designs and materials that players the world over have trusted for generations. 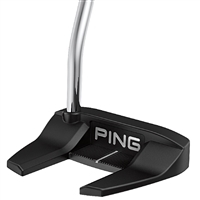 With different designs, Ping offers a putter that will fit your stroke and deliver unbelievable feel and accuracy. 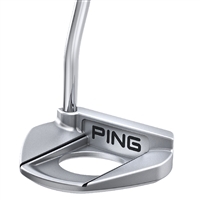 Shop Ping putters with confidence at GHQ1.com and enjoy the game.